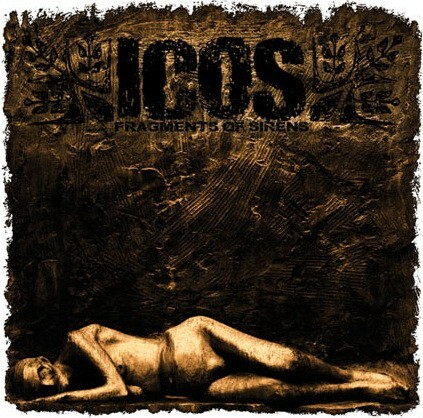 Related links to "Icos - Fragments Of Sirens 2xLP"
Icos brings you powerful, devestating and intense music filled with down-tuned guitars, thundering drums and over the top vocals that molds together with more quiet, ambient parts. Both music and lyrics are delivered with talent, ambitiousness and a never-failing integrity. Expect inspiration and influences that range from Neurosis to Cult Of Luna, Catharsis to His hero is gone and Kyuss to Isis. LP comes with a A2 full coloured poster!! !